Someone who needs to get of debt by paying off that student loan debt or paying off medical bills is not alone. We are still in economic growth with a strong economy, but many Americans are recovering from the recession even these many years later. 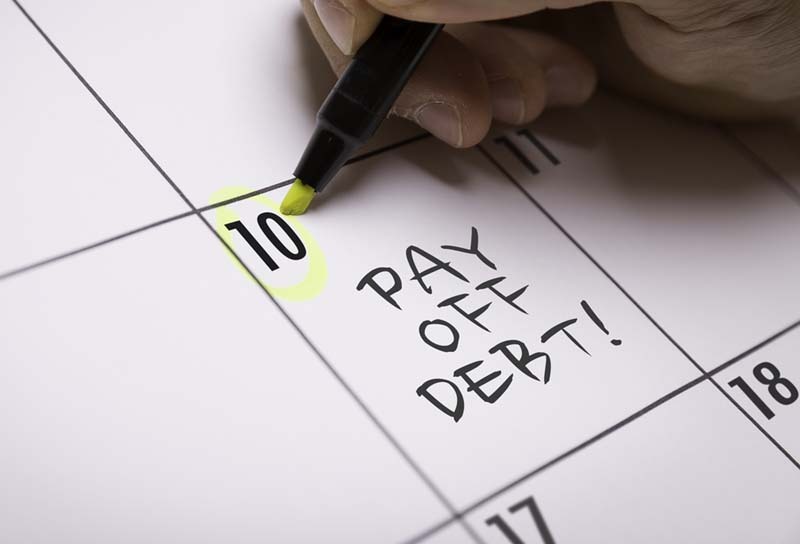 There are ways that you can pay off your debt. A part-time job is one way to help pay off debts but aren’t always available or feasible for everyone. In that case, there are loans available to help pay off your debt with loan contracts. These are available in various forms with different terms that range from promissory notes to complex loans from institutions that have an interest rate, loan term, and default conditions attached. Loan types vary by the specific intended use. They differ in the term of the loan, how the interest rate is calculated, when payments are due and some other key factors. Debt consolidation is one financial option. Debt consolidation combines unsecured debts, such as payday loans, personal loans, medical bills, and credit card debt into one bill. Instead of paying multiple creditors every month, the bills are consolidated into one payment paid each month. Debt consolidation eliminates mistakes that cause penalties due to incorrect amounts or late payments. Consolidation loans are meant to simplify finances. Consolidation loans pay off all or several outstanding debts, especially credit card debt. There are fewer monthly payments, and interest rates are lower. A debt consolidation loan allows the borrower to make one payment to a lender instead of several payments to several creditors. The loan carries a fixed interest rate, lower than what was being paid. The monthly payment is reduced, making debt easier to repay. A debt consolidation loan is a favorite way to bundle various bills into a single payment that is financially easier to track. The drawbacks include a more extended repayment period and debt is not paid off as quickly. For those struggling to make payments, it is worth investigating. The three wisest choices in debt consolidation loans are secured loans, unsecured loans, and loans from family or friends. Credit unions and banks are excellent places to inquire about debt consolidation loans. Online lending sites are also valuable resources. It is vital to know how to consolidate bills. List the debts to be combined and the monthly payments and interest rates. Knowing your credit score is helpful. Before making a decision, compare interest rates, fees, and terms of the loan. 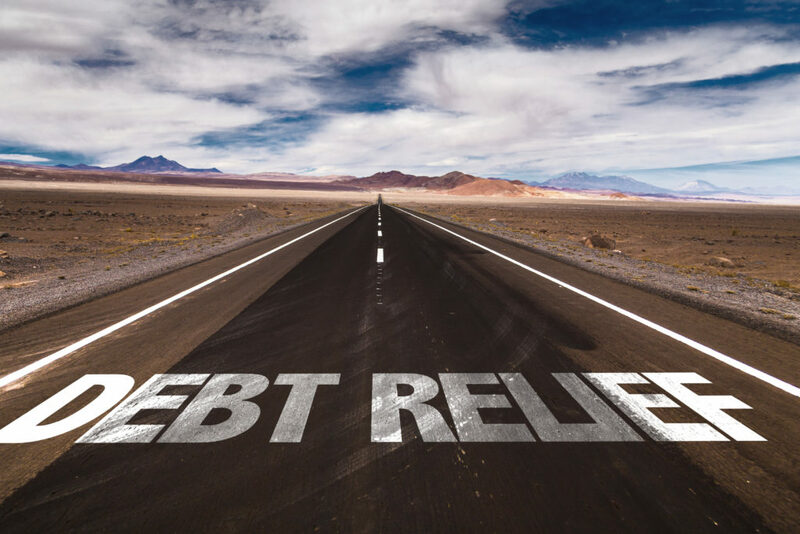 A debt consolidation loan should reduce the interest rate, lower the monthly payment and be a practical means of eliminating debt. 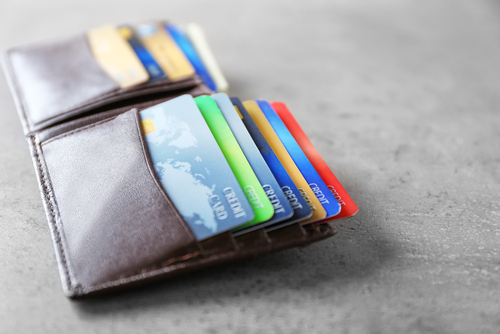 The best strategy to consolidate credit card debt is applying for 0% interest balance transfer credit cards. This credit card is a form of an unsecured loan. 0% introductory rates are usually offered for six to 18 months. All payments made during that time reduce the balance. Be watchful. The interest rate jumps from 13% to 27% on the balance that remains. There is typically a 3% transfer fee and some cards have an annual fee. Another strategy is to stop using credit cards and pay cash instead. As the term suggests, personal loans are personal. They can be used for any purpose. Often, there is no collateral required. That makes the loan an unsecured loan. They can be used to consolidate expenses such as credit card debt. Personal loans, especially those without collateral, require filing an application and verifying financial status. 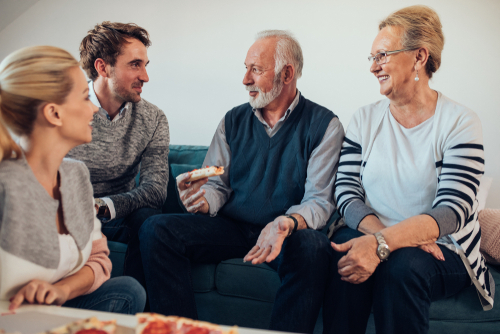 Friends and family can be a money source. It is recommended to draft a formal loan agreement to ensure the relationship does not sour. Borrowing from friends and family is the most personal borrowing strategy. The decision needs to be thought through by both parties. The terms should be in written form. The contract should include the amount of the loan, the interest rate, and repayment terms. The lender’s recourse in the event of default should be spelled out. A loan is not a gift. It comes with a promissory note and has to be reported on tax returns. The loan agreement should include an amortization schedule that spells out the interest and principal of each scheduled payment. There are drawbacks and benefits to secured and unsecured loans. Two questions must be answered. Do you have valuable collateral such as a vehicle or home? Are you willing to take the risk of losing the asset if payments are not made? Answering yes to both questions makes taking advantage of secured loans feasible. A secured loan is easier to qualify for because of the collateral. A better interest rate is typically offered. Having a job is preferred but not always necessary when collateral backs the loan. The benefit of unsecured loans is that assets are not at risk in case of default. Unsecured loans can be more easily dismissed if the borrower files bankruptcy. Collateral does not back most personal loans. Lenders scrutinize credit history, income, and debt level before financing is approved. Credit history and rating aid in determining the interest rate. Higher interest rates are charged on lower credit scores. Personal loans help pay off debt and rebuild credit without the assistance of a debt consolidation firm.